You are what you eat perfectly describes the profound influence of what we eat on how long we live and our health condition in general. Adopting a healthier lifestyle requires fundamental change to several aspects of your life, and one of them is dietary changes. It is an ongoing process, and you have to continuously maintain your diet style in order to achieve your health goals. 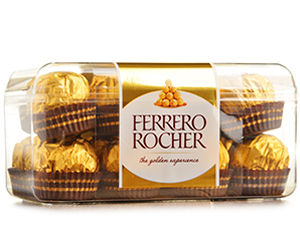 And to enhance the result of it, adding health supplements to your diet is recommended. Fortunately, it is not difficult to adapt new dietary changes. 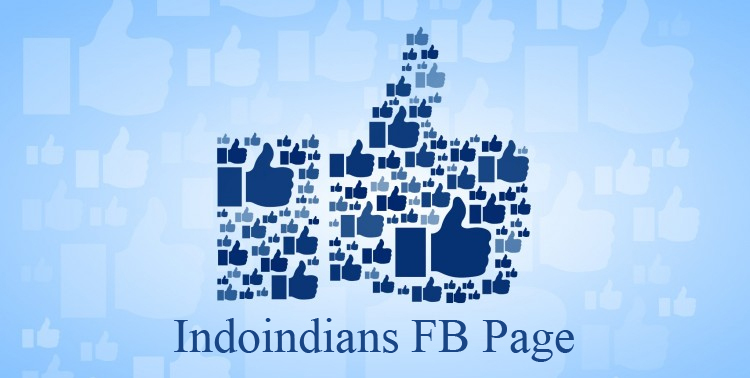 Internet is full with quick and easy health recipes, and you can find the ingredients easily. 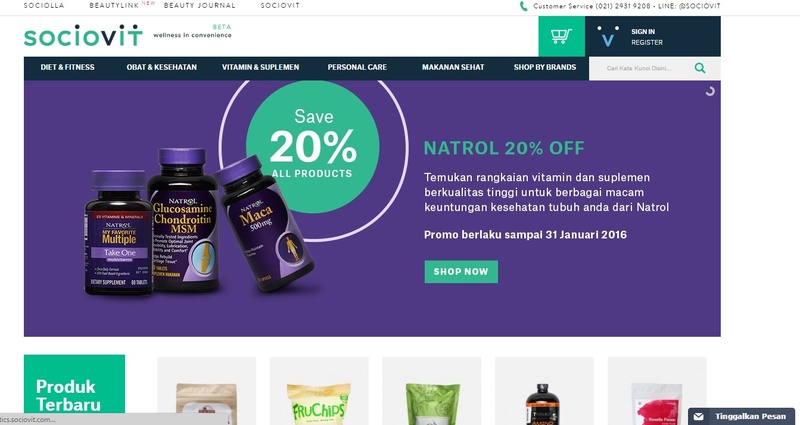 In Indonesia, you even can order these ingredients online, along with other supplements that will help you enhance your health. 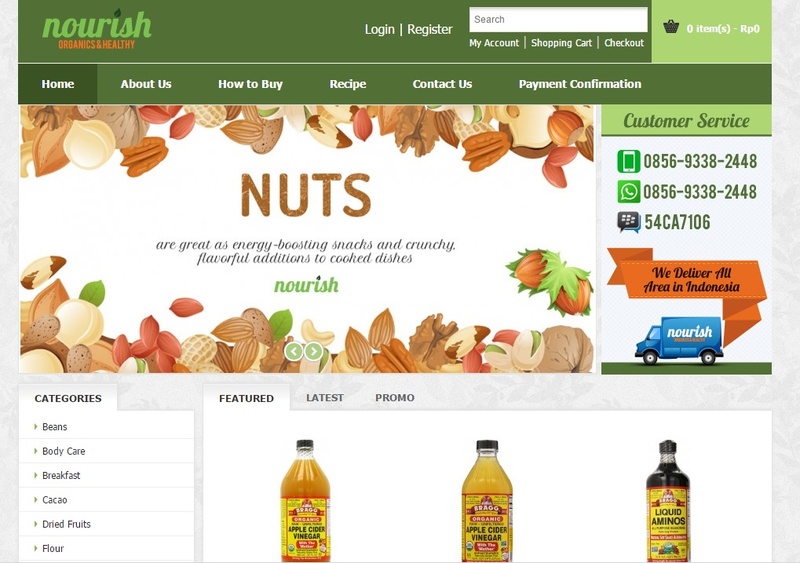 Club Sehat is a natural healthy food online store serving health-conscious consumers around Indonesia. It does not only sell products, but also conduct thorough research, analyze the market trends and select the highest quality products for sale. Club Sehat provides an extended range of health food supplies, from beans and pulses, cereals, and dried fruits, to frozen foods and condiments. Besides online store, Club Sehat also has a few offline stores in Jakarta, Surabaya, Bali and Semarang. 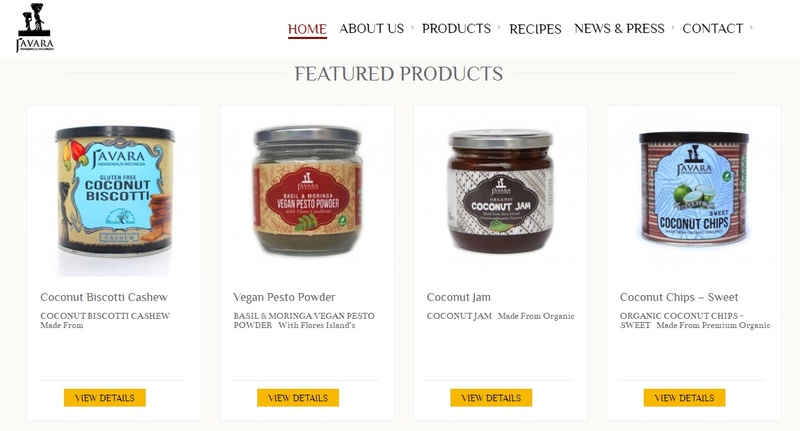 Nourish Indonesia is specializing on distributing and retailing imported and local organic products. 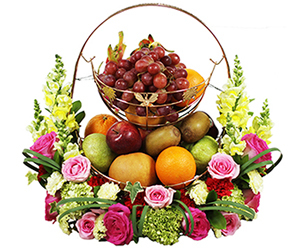 It has been known as one of the most trusted source of delicious and healthy food suppliers in Indonesia. On its website you can find a wide range of food supplies as well as health supplements that can complete your healthy lifestyle. Sociovit is your online destination if you’re looking for fitness and health supplements, vitamins, personal care products, as well as healthy foods and snacks. 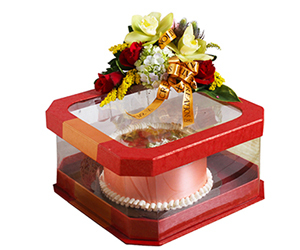 Its online store has more than 2,000 products from more than 100 brands that carefully selected by the team. 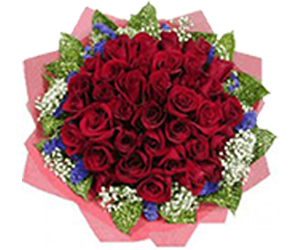 Many payment methods are available to ease your online transactions. Javara perhaps has the most comprehensive selection of organic local foods. It provides pretty much everything, from a wide variety of grains and nuts to fresh produces. The team of Javara works across agricultural value chains from production to distribution in order to preserve biodiversity and bring community-based organic products to broader markets. 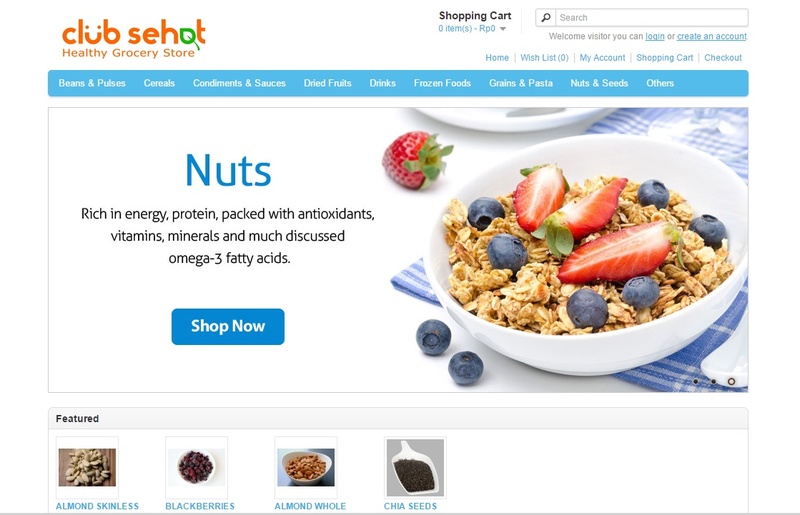 Just like its name, you can find a fine selection of superfoods in this website, such as chia seed, flaxseed, variety of nuts, rice, dried fruits, and many more. Aside from healthy superfoods, you also can order various powdered drinks like coffee, green tea, and matcha. 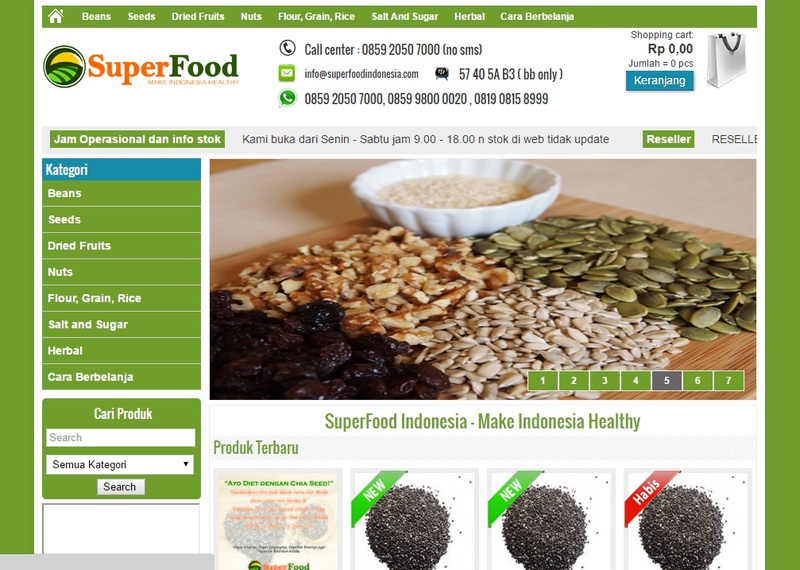 And if you need powdered herbs, Superfood Indonesia also provides various herbs that you can choose.